Hempstead House Hotel is in Bapchild Kent. It is situated between Sittingbourne and Faversham on the London Road. 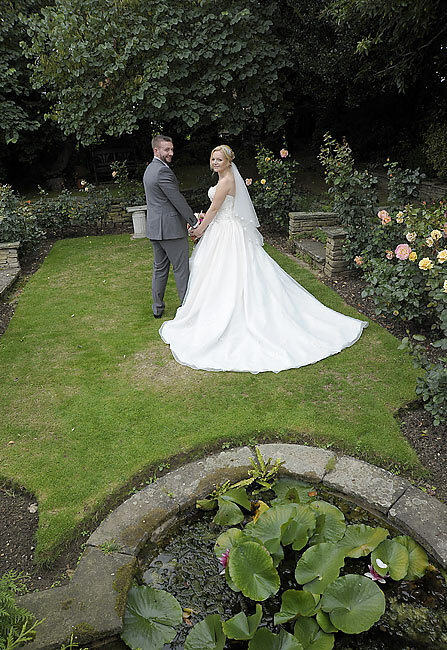 Hempstead House Hotel is set in four acres of lovely landscaped gardens. 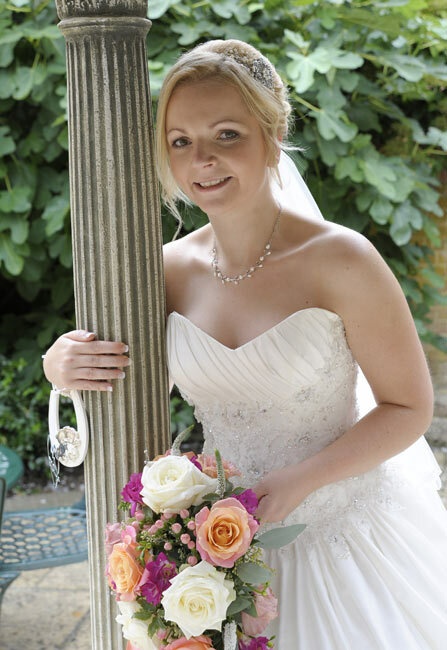 This is a lovely setting and venue and a place where I enjoy photographing weddings. 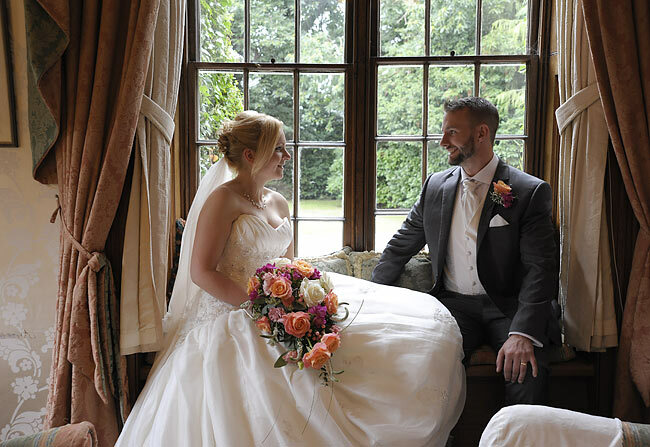 At the Hempstead House Hotel the whole wedding can take place under one roof. 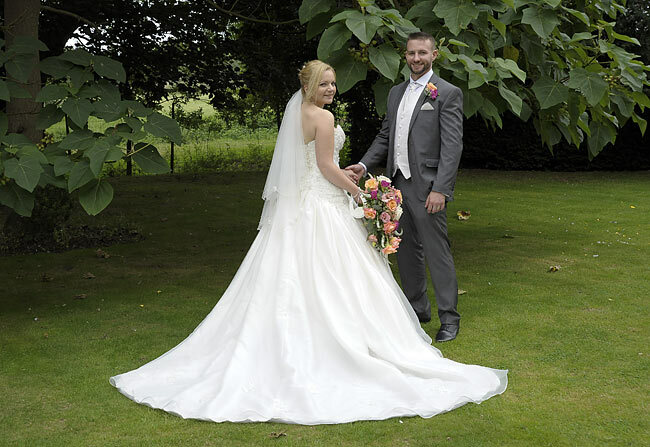 There are plenty of en-suite rooms for the guests to stay and a choice of four honeymoon suites. 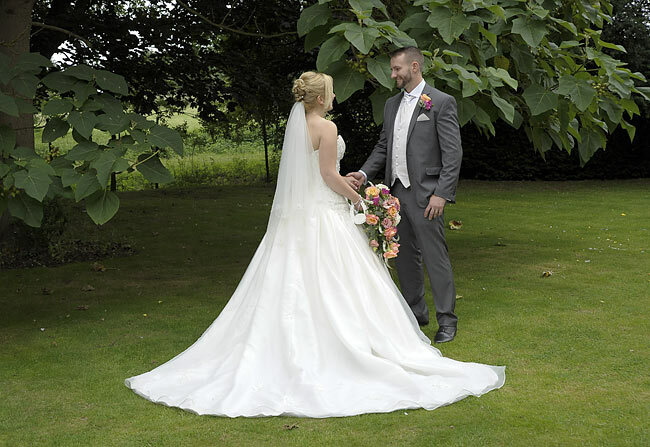 My whole range of packages are ideal for this venue as I offer a package for smaller weddings right up to the story book package for the larger wedding. 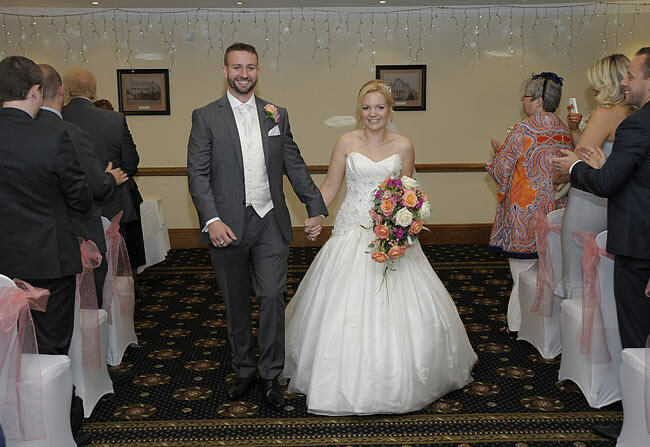 The Hempstead House Hotel also has individual rooms for different size weddings. The Oakley room has a large long table in mahoghany and caters for up to twenty guests, with stunning garden views via the bay window. The Maple room takes up to thirty guests with access directly into a garden for photographs. 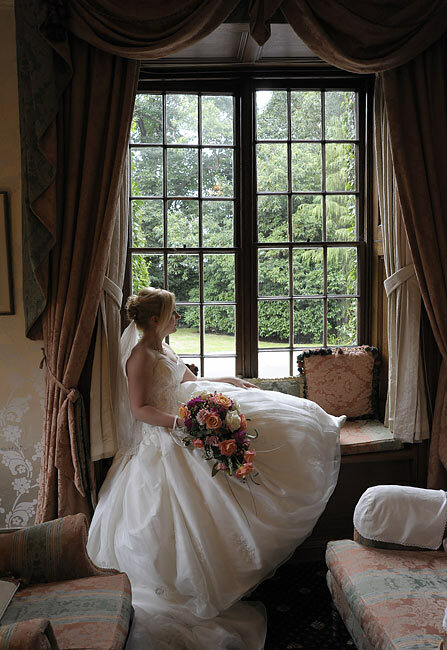 The largest room is the Heritage suite which can seat one hundred and fifty guests for the wedding breakfast. This room can be divided into three, for smaller functions. 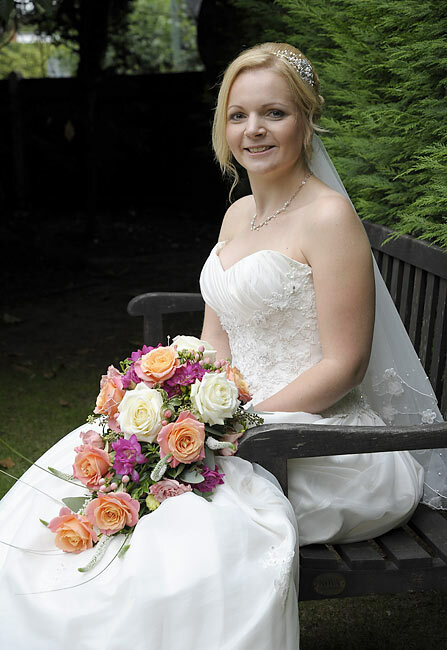 At Hempstead House Hotel, if the weather is unkind there are a few good areas where the wedding photographs can be taken. 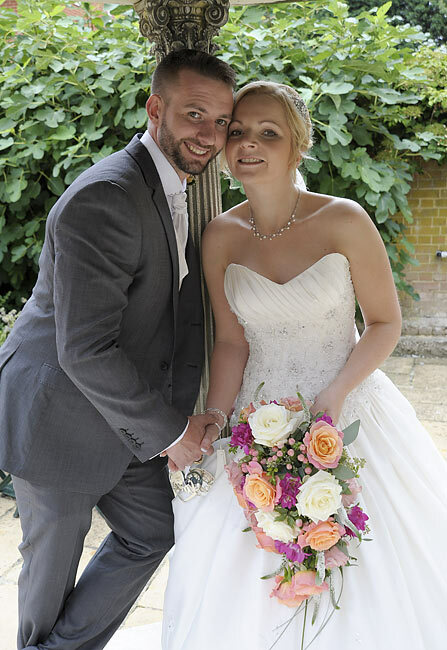 Once the bride and groom are married I would normally take them straight outside with the guests to start the photographs. 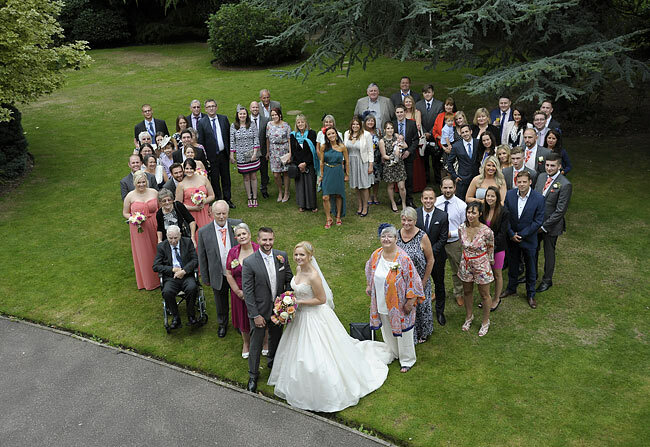 I like to start small and work up to the larger group shots. Once these are done I take the bride and groom off around the Hempstead House Hotel where there are some lovely locations. After the wedding breakfast, the speeches take place. 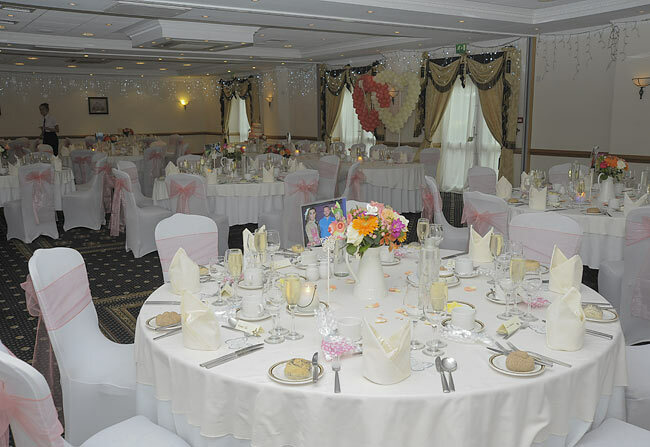 After these the evening guests start to arrive at the Hempstead House Hotel. 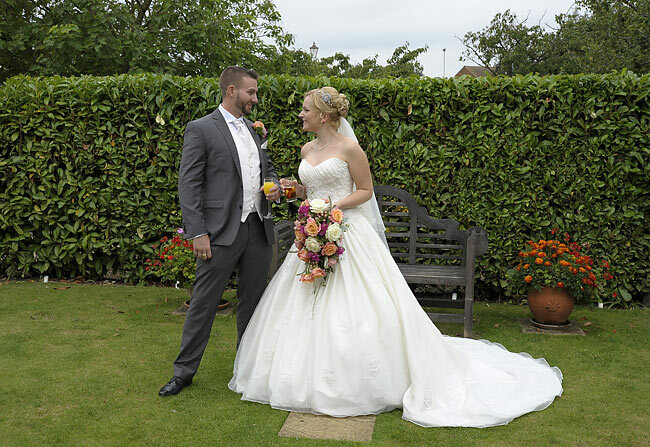 The cake cutting takes place just before the first dance and after that the guests are invited onto the dance floor and the party gets into full swing. The Hempstead House Hotel and Spa offers the complete package and is excellent value. I enjoy working here as all the staff are friendly. 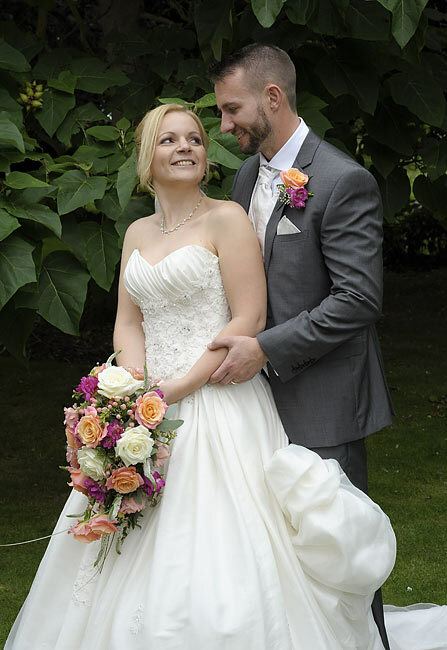 Within a couple of days my photographs are on-line for the bride and groom to view via their unique password. 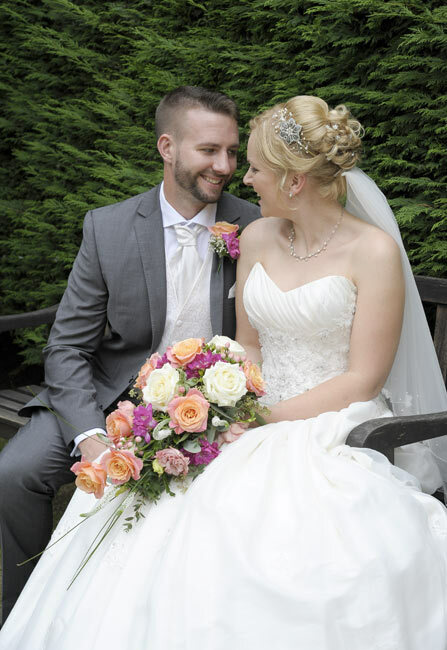 They can then choose their favourite shots for their wedding book etc depending on the package. 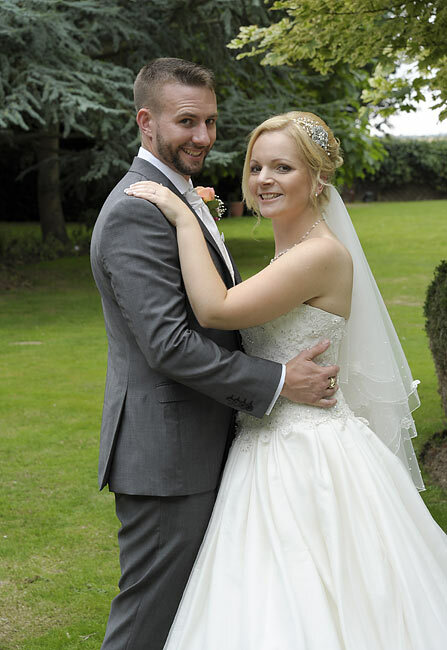 All couples receive all the images supplied hi-res on DVD for their own use.